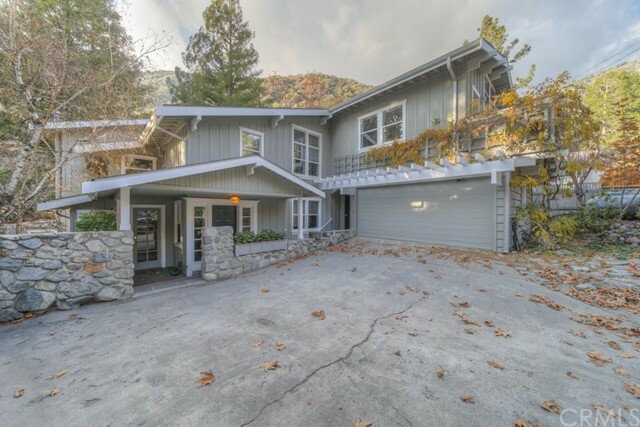 All Mt Baldy homes currently listed for sale in Mt Baldy as of 04/25/2019 are shown below. You can change the search criteria at any time by pressing the 'Change Search' button below. 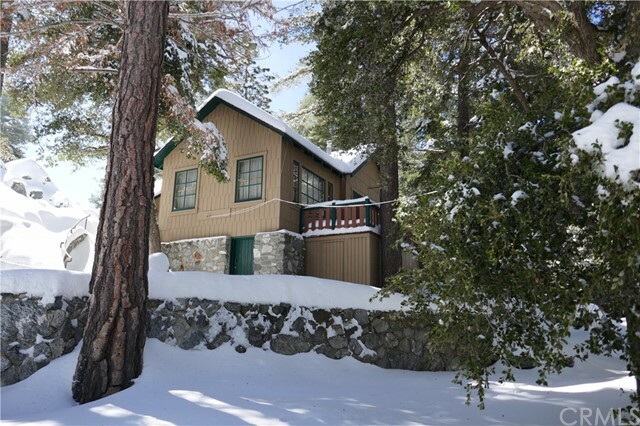 If you have any questions or you would like more information about any Mt Baldy homes for sale or other Mt Baldy real estate, please contact us and one of our knowledgeable Mt Baldy REALTORS® would be pleased to assist you. "Mountain Living at its best. Nestled 4,000 feet above the heat and the smog in the heart of the So Cal forest, yet close enough to live full time in this relaxing mountain paradise. Just minutes from Claremont Village, within an hour of downtown LA and just a few short miles to the Mt/ Baldy Ski lifts. Located in Los Angeles County, on private not leased land, and in the prestigious Claremont School District, (Claremont HS, El Roble Middle School and Chaparral Elementary). This Beauty Boasts almost 4,700 square feet along with 5 bedrooms and 3 baths. Also, two large storage building/workshop will give you all of the additional space you need. This tranquil home is just waiting for you to make it your own." "If Mt. Baldy skiing, hiking and bicycling is on your to do list and you want a place to rest up before all the activities then this is the cabin for you. Some of the great features are a large livingroom with a fireplace and wall heater, galley kitchen, dining area/playroom, two bedrooms with a jack and jill bathroom. Large patio area, great for entertaining in the summer or just some fun in the winter snow. Ample storage area for firewood, outdoor furniture, bikes, mountain equipment and skiis. It also features a mini-work bench. And of course we should mention the highly coveted parking driveway. Come see for yourself this fabulous cabin. 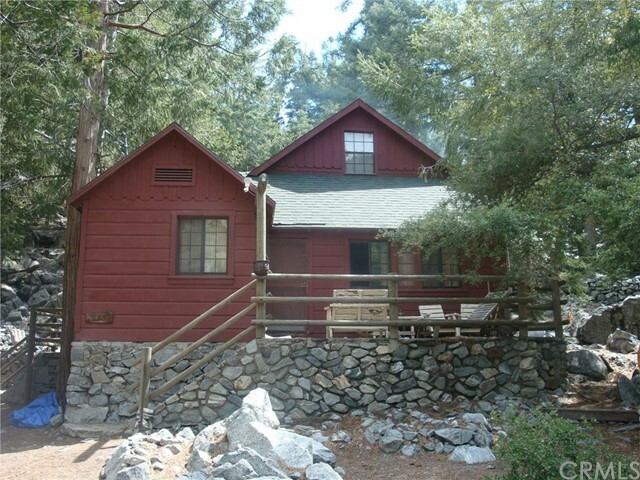 This cabin is located on Forest Service leased land, unable to determine lot size." 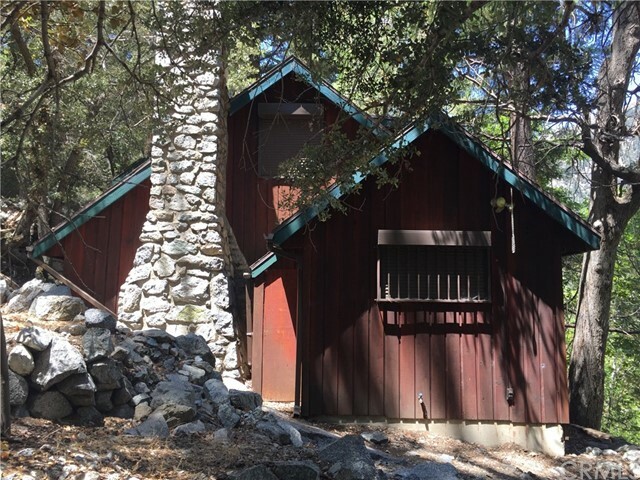 "Mountain Hide -Away right off Mount Baldy Road near Ski Lifts. Play in the snow, go for Hikes, enjoy the fresh/clean mountain air. Fireplace in Living Room. Work shop with washer and Dryer Hook-ups. This property is on Forest Land and is leased on a yearly payment of $1201.00. Water is $500.00 per year. Room for 3 to 5 cars between the house and bunk house, and large turn around north of the property. All offer need to be subject to interior inspection. Thank you for not bothering the current Tenant."